Smoking is one of the biggest killers in Britain today: each year it leads to just under 80,000 deaths and about half a million hospital admissions. The cost to the NHS is estimated to be at least £2 billion. The good news is that each year tens of thousands of people are giving up smoking with the help of e-cigarettes — devices that mimic the act of smoking but without the toxic tobacco smoke. They are about 95 per cent less harmful than conventional cigarettes. The government, through a combination of ministerial timidity and bureaucratic indifference, is failing to make the most of this potential public health revolution. It should make e-cigarettes available on prescription, with doctors being encouraged to recommend them. Other changes are long overdue: e-cigarettes are banned in many workplaces, most enclosed public spaces and on public transport, for no evidence-based reasons. Workplaces should have vaping areas, hospitals should sell e-cigarettes and there is a case for long-stay patients having access to areas where they can vape. The piecemeal approach of leaving it to NHS trusts to decide policy on e-cigarettes only adds to the confusion. The issue highlights a bigger problem, which is that governments everywhere are in danger of losing the information war when it comes to public health. The internet is awash with myths, scare stories and false information. Health bodies need to do much more to tackle widespread ignorance of what actually causes harm from smoking. It is the toxic constituents in smoke, the tar and carbon monoxide, largely absent from e-cigarettes, that are the main culprits rather than nicotine. 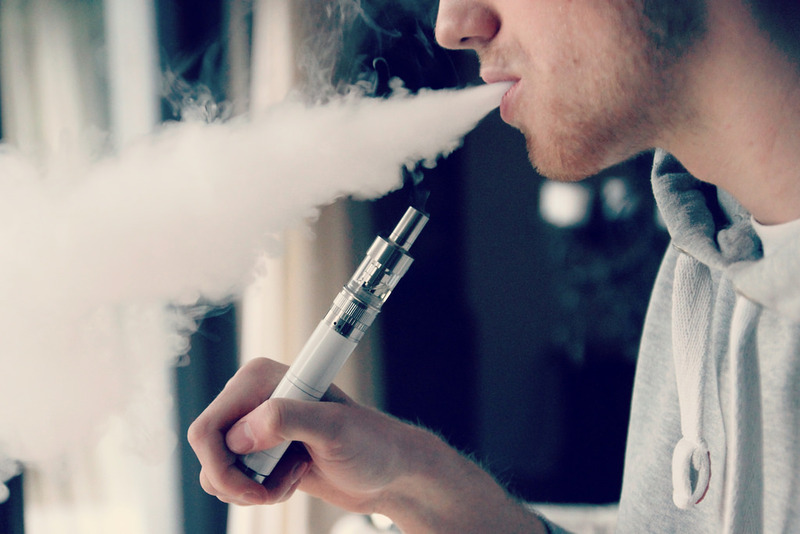 Another myth that needs to be knocked down is the idea that e-cigarettes are the “gateway” to young people taking up smoking: research suggests that less than 1 per cent of young people who have never smoked use e-cigarettes regularly. A public information campaign is urgently needed, as well as the creation of better and clearer official online information sites where the public can look up the facts. Lastly, independent research should be commissioned to help build up a better database of the long-term health effects of using e-cigarettes to help combat the scaremongering.